James Pink Properties are proud to offer this unique interior designed one bedroom lateral apartment located on the fourth floor of the landmark building, One Hyde Park. 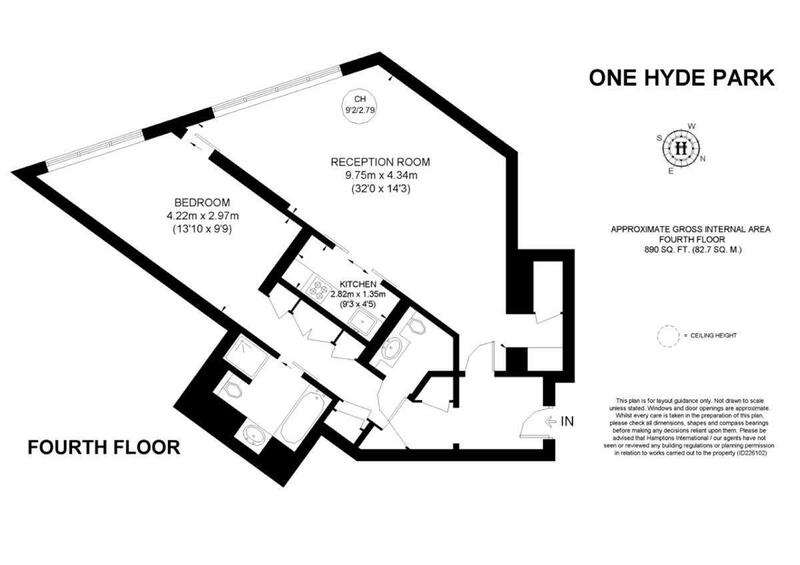 With views looking South over Knightsbridge, the accommodation benefits from a double bedroom, modern bathroom with separate free standing shower, spacious reception room, semi-open planned equipped kitchen with Gaggenau appliances and a guest w/c. Further benefits include wooden flooring throughout & a wine cellar. 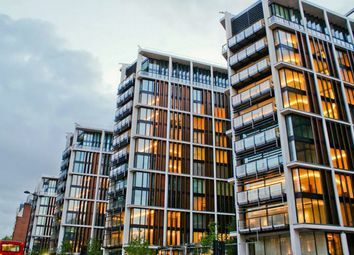 One Hyde Park is a flagship development that was designed by architect Richard Rogers and his team at Rogers, Stirk, Harbour and Partners and had Candy & Candy appointed as the interior designers. This extravagant landmark building boasts some of the very finest facilities and staff that residents have access too, which includes a vast amount of amenities such as a private spa with two steam rooms and two treatment rooms, swimming pool, equipped gymnasium with a cardio & weights section, squash court, private cinema, virtual games room, business suites, entertainment suite, valet parking, 24-hour security & an in-house car service. In addition to this, you have access to the services provided by the Mandarin Oriental Hotel. Located in the heart of Knightsbridge, you are moments away from all the shops and supermarkets that Brompton Road has to offer which includes Harrods, The Kooples & Waitrose to name a few. Directly behind the development you have Hyde Park.